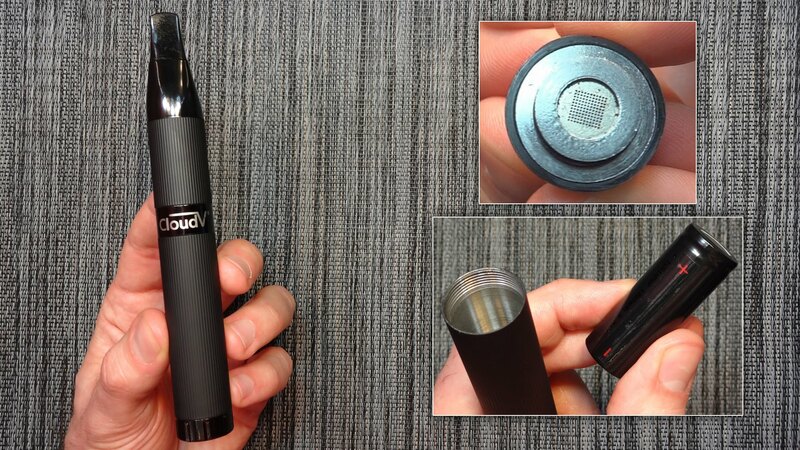 The Cloud V Terra is the newest vaporizer made by Cloud Vapes. 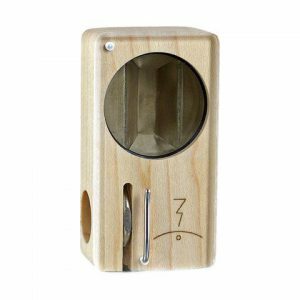 An advanced heating chamber with 2 optimized temperatures settings vaporize dry blends efficiently and evenly. The settings are set as to ensure there is no combustion. 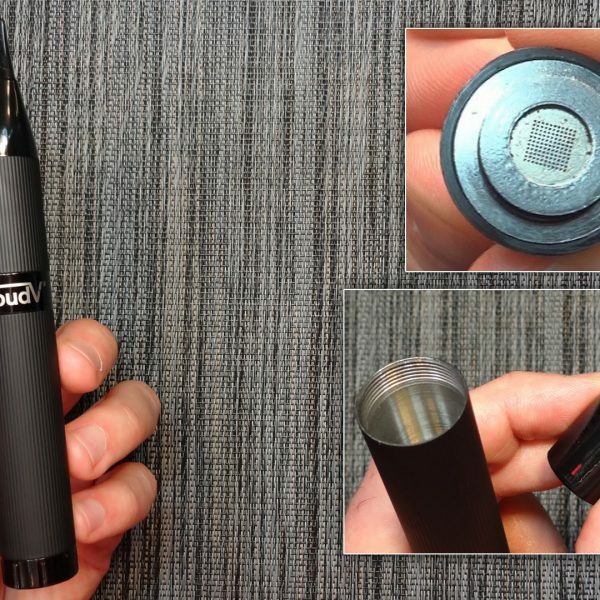 This ease of use provides enjoyable vapor at any place or any time. 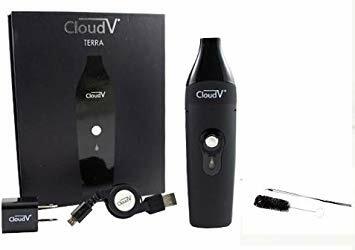 The Cloud V Terra is the newest vaporizer made by Cloud Vapes. An advanced heating chamber with 2 optimized temperatures settings vaporize dry blends efficiently and evenly. The settings are set as to ensure there is no combustion. 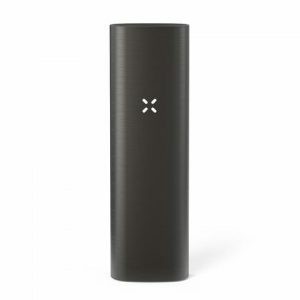 This ease of use provides enjoyable vapor at any place or any time. 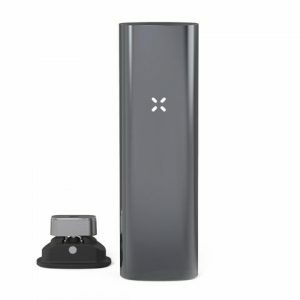 The Cloud V is one of the smallest portable battery powered vaporizers on the market and with it’s sleek design it can be easily pocketed for use on the go. 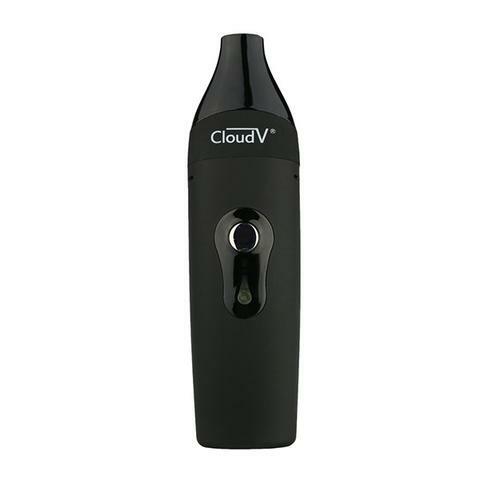 The CloudV Terra is designed to be incredibly portable – it is among the most compact battery powered portables available on the market. It has simple one button activation with two precise temperature settings designed to only vaporize materials and never burn. The first temperature setting is at 375 fahrenheit and the second is at 410 fahrenheit. The first temperature setting is for casual users while the second is for those who want to enjoy more robust vapor clouds. The Cloud V comes with a charging kit, a cleaning brush, a packing tool and an instruction manual assuring you have everything you need from the start.